The meat bowl cutter, developed by our company, achieve the excellent cutting result due to the ideal combination of the cutter speed, pan speed and the distance between the cutters and the revolving pot. Combined with high quality materials and excellent manufacture, the bowl cutter guarantee the best results in cutting of high-class products. 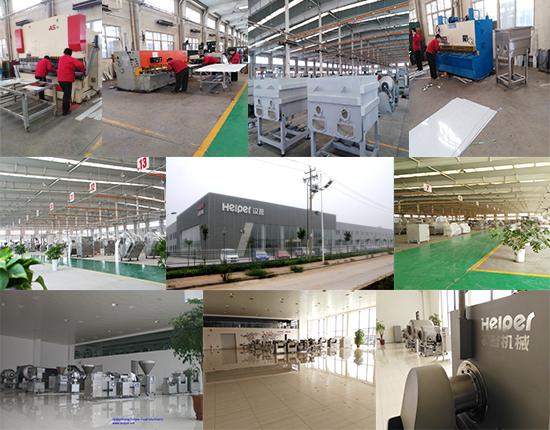 The bowl cutter with advantages of easy operation, safety and reliability meet the requirements of different users. 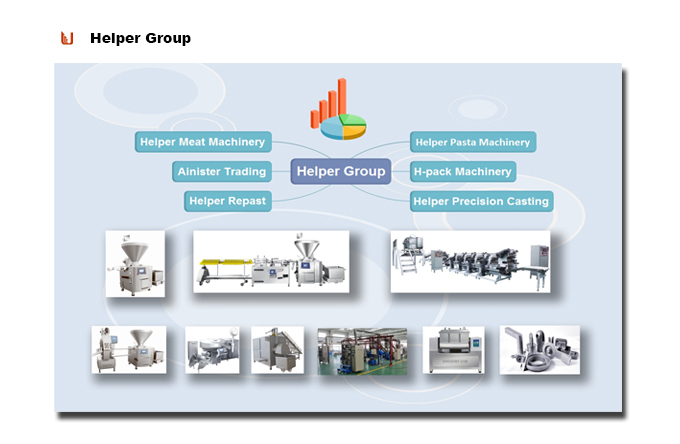 Looking for ideal High Speed Cut Mixer Manufacturer & supplier ? We have a wide selection at great prices to help you get creative. 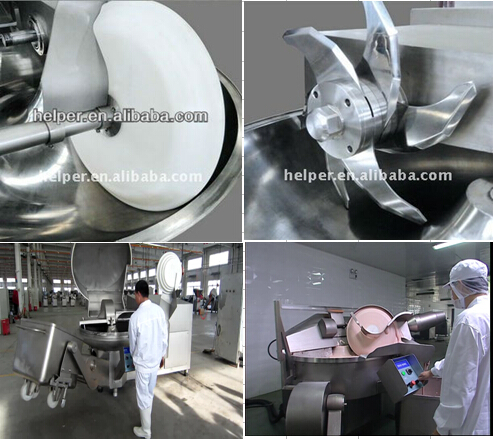 All the Meat Bowl Chopping Machine are quality guaranteed. 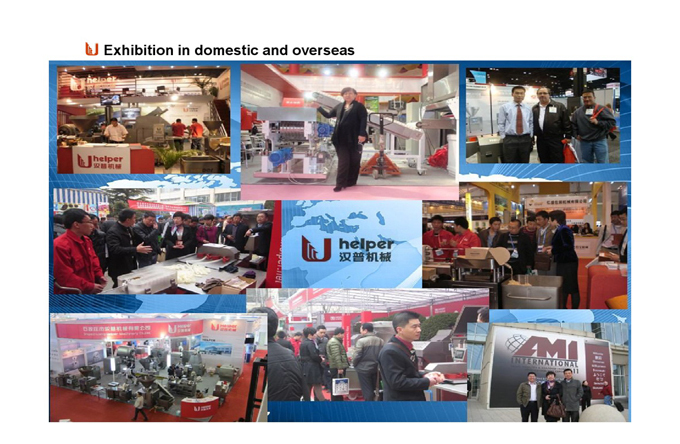 We are China Origin Factory of Emulsifying Mixer Machine. If you have any question, please feel free to contact us.